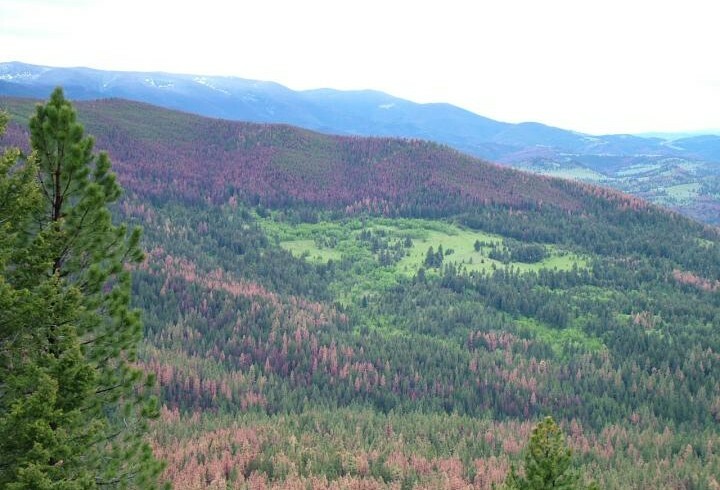 From Eurekalert!- Outbreaks of the southern pine beetle can't be stopped by its main predator, but risks to forests from this tree-killing insect can be predicted with a simple, inexpensive monitoring program, according to a study by Dartmouth College and other institutions. Recent abstracts from Journal of Applied Ecology, Biological Conservation, Biological Invasions, Diversity and Distributions, and others. 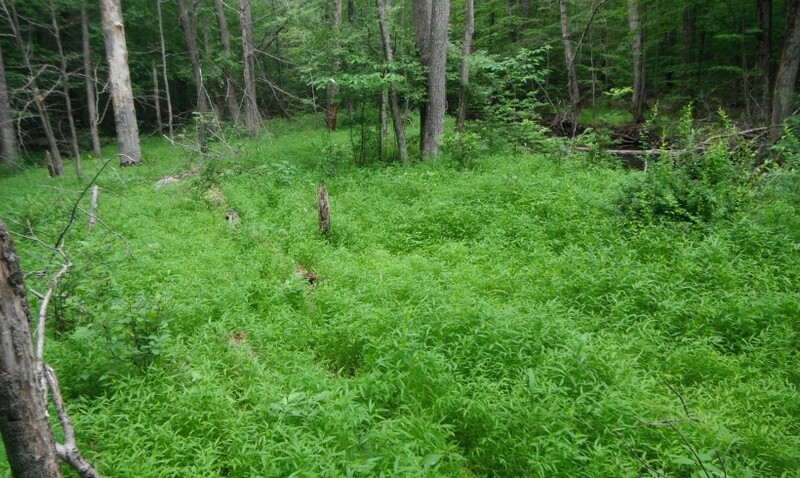 Researchers with the University of Florida Institute of Food and Agricultural Sciences have found that newly identified fungal pathogens may suppress an aggressive, invasive grass that is spreading throughout the eastern United States. 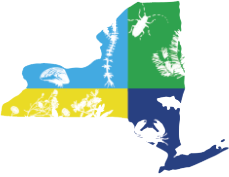 Recent abstracts from Biological Control, Biological Invasions, Journal of Ecology, Journal of Applied Ecology, and others.